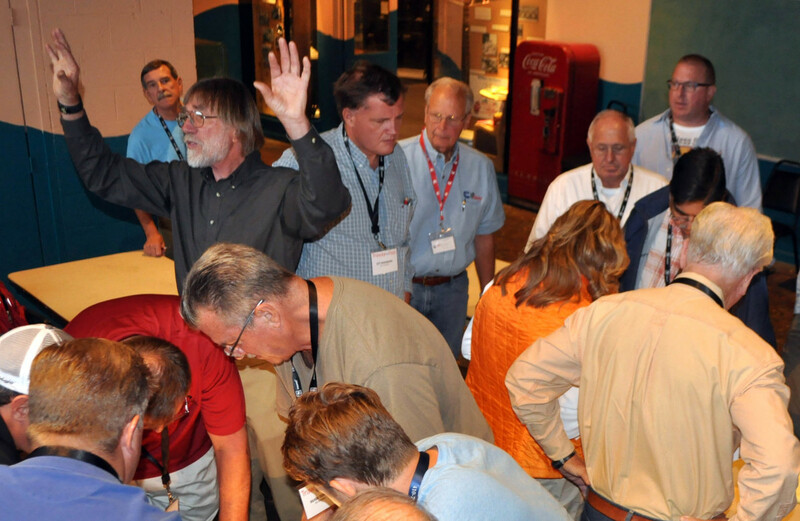 The jewel in TrawlerFest&apos;s crown is the two-day seminar we call "Everything You Need To Know About Diesel Engines." And when we produce it in Anacortes, Washington, the stars align. For one thing we have the use of the Marine Technology Center of Skagit Valley College. 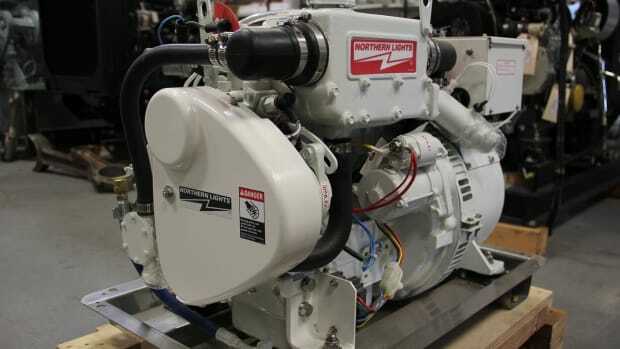 This year we also have renown genset manufacturer Northern Lights as a partner. 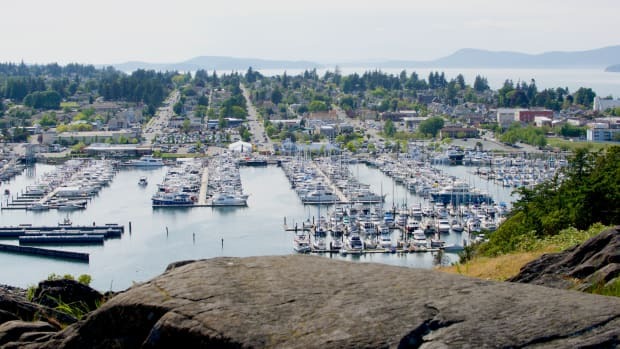 Wherever you may live or cruise, a trip to Anacortes May 17-21 will be well worth, especially if you have not visited this salty Pacific Northwest port when the flowers are in bloom and the rabbits are going about their business. 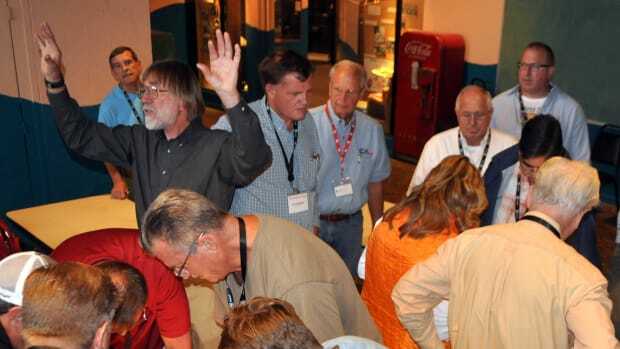 The diesel seminar is capped at 36 people, and almost always sells out. 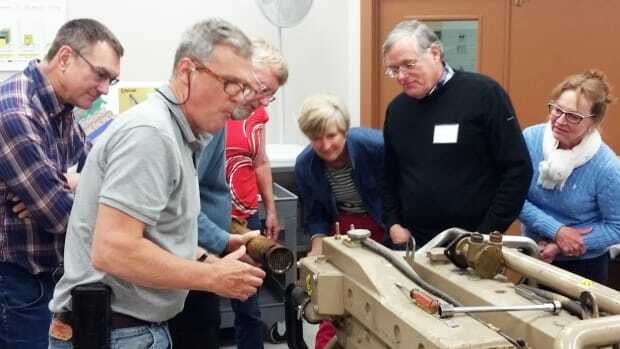 During hands-on training those 36 are divided into three groups, which rotate between engine stations for training in troubleshooting, maintenance and repairs on actual running motors. 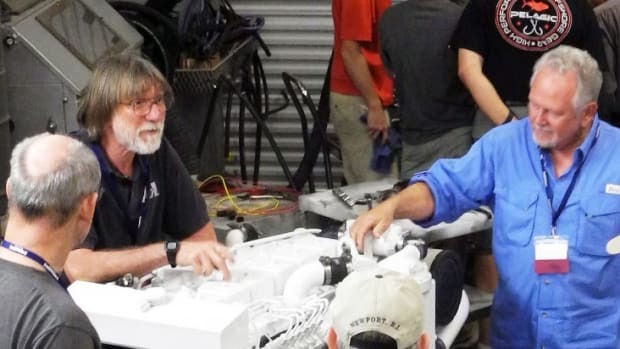 Author and engine researcher Nigel Calder (top photo) and boatbuilder Steve Zimmerman man two of the stations, as always, but this year Brian Vesely of Northern Lights will be in charge of the third station. 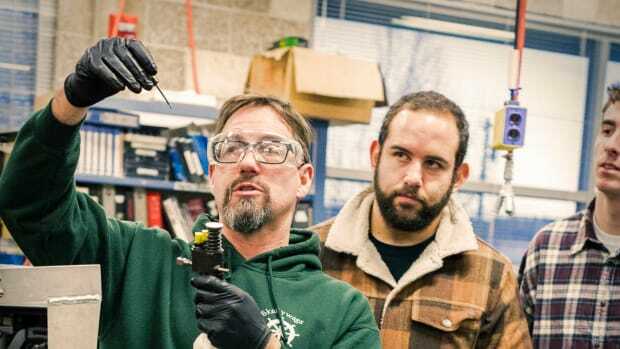 During class Vesely will also provide the manufactuter&apos;s perspective to that of our resident "mad scientist" (Calder) and boatyard guru (Zimmerman). 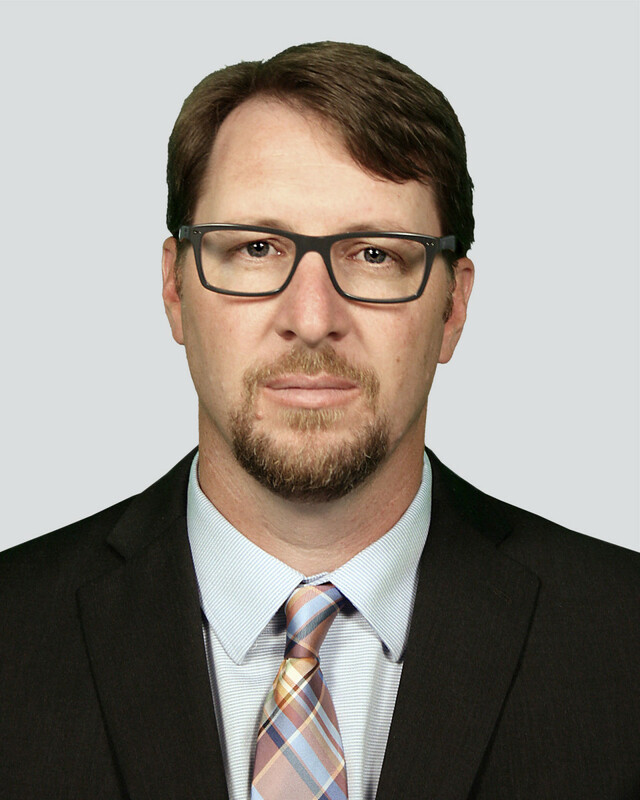 As vice president and general manager Vesely is responsible for oversight of the daily operations of the leading manufacturer of marine and land-based generator sets and marine HVAC solutions., Vesel oversees the operations of the Sales, Parts and Service Departments and the administration of efforts throughout a worldwide network of more han 350 dealers. On any given day he can be seen working as an application engineer, technician and technical consultant for Northern Lights dealers, customers and internal departments, as well as attending trade shows worldwide. In his spare time Vesely enjoys boondocking in their motorhome, and boating in the south Puget Sound area with his wife and four children. On trips requiring air travel Brian will sometimes (begrudgingly) travel without a toolbox…though still will pack a multi-tool and a flashlight. "I have many years’ experience boating and a few years’ experience actively trying to learn about maintenance of my vessel. I also had pretty good technical education. So I feel like I came to the seminar with a more prior knowledge than some participants. There were some parts where I already knew what the presenter was teaching, but many parts were completely new to me, and even in the areas where I knew something already, I still learned something. Overall, I think it was just about an ideal curriculum for two days." Bob Breum has taken the diesel seminar twice, the latest also at Riviera Beach, not far from where he moors his Nordhavn 55. 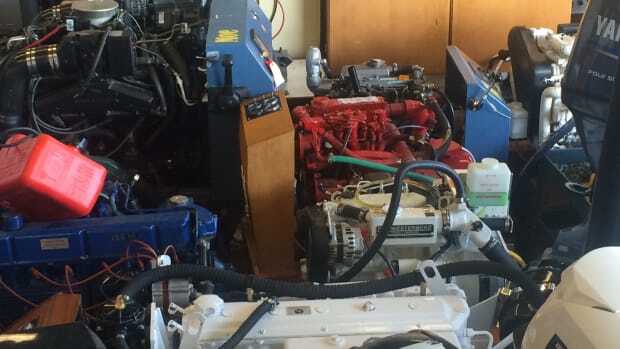 "Nigel Calder and Steve Zimmerman, are very good at explaining diesel engine concepts and relating them to you and your boat in an easily understandable fashion. After this course, you’ll not only know what you need to do to take care of your engine(s), but you’ll understand why you do it. 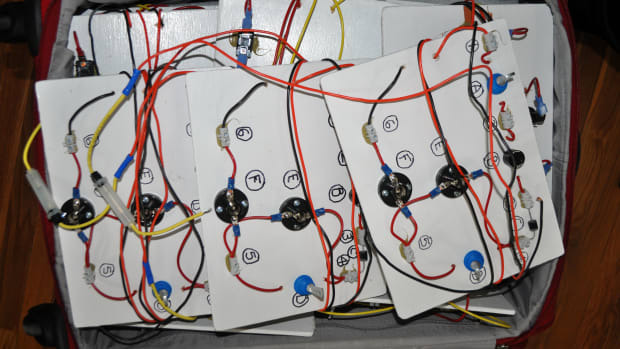 Nigel is very good with presenting troubleshooting techniques, and Steve helps you understand things from the boatyard’s perspective." 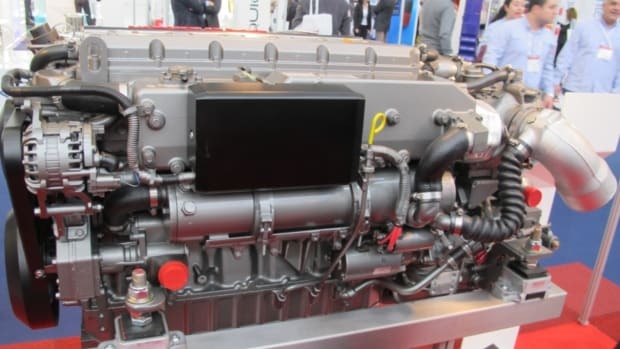 "Everything You Need To Know About Diesel Engines" happens Tuesday and Wednesday, May 17-18 The TrawlerFest boat show and seminar series happens in venues near Cap Sante Marina Tuesday through Saturday, May 17-21. The boat show runs Thursday through Saturday, May 19-21, at the marina. and includes booths displaying marine products and services.